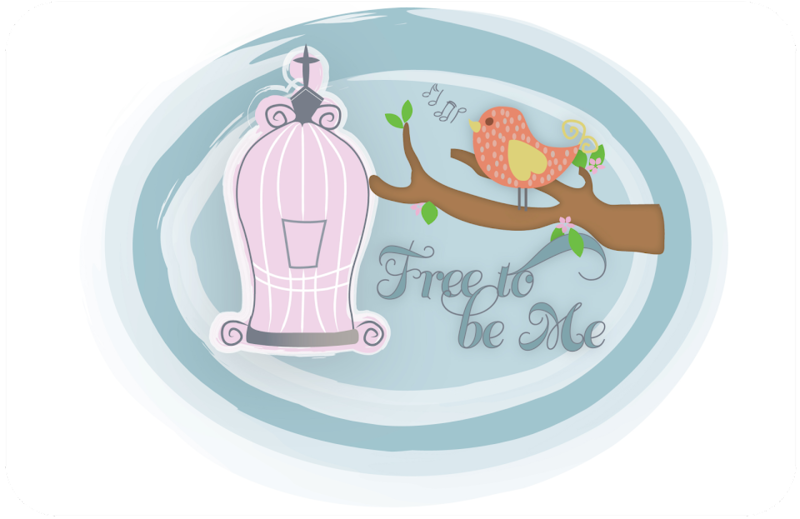 Free to Be Me: Helping Them Heal! When our children are little and get hurt, it is fairly obvious what needs to be cleaned up and bandaged. When they get older, the hurts can get bigger and less obvious to the untrained eye because they are wounds of the heart! A Mama has an eye that can pick up on all the unseen hurts our children incur, though, and when they hurt...we hurt! The problem arises when we are less sure how best to help them heal from these wounds of the heart. Ultimately He is the only One Who can dig down deep and do the necessary cleaning out of the infection that often inhabits the wound...infection like insecurity, unforgiveness and shame! My baby girl has had a very tough year of slander and humiliation. Christian school is not always the safe place we envision it to be and the wounds of a friend can often be the worst to endure. She has persevered, though, and has shown great character in not giving up. Many days it was just because her Daddy wouldn't let her quit, but despite her humiliation she has sought the Lord through it all and even experienced some freedom in the last days that she has hadn't had all year. Must be why the enemy chose to attack her in such a sad way this week. I know she will make it and these last 25 days or so will soon be a distant memory. I am asking Papa to minister to her in a very profound and powerful way in the coming days, though! I am asking the One Who rejoices over her with shouts of joy to elevate those shouts for all to hear, that she may be encouraged that her fight has not been in vain!! Please join me in praying that Rachel would be blessed in such a way in the immediate days to come that she would experience adrenaline being shot into her soul. Pray she will know that those who matter most love her and know the kind of girl she is! Pray that this Mama will know best how to minister to her girl and let her see our pleasure in the young woman she is becoming, too!! Rachel, you make me proud to be your Mama!! The enemy only attacks those that are a threat to him. Those that are attacked by the enemy are a friend of God. When you're going through beep just keep going.